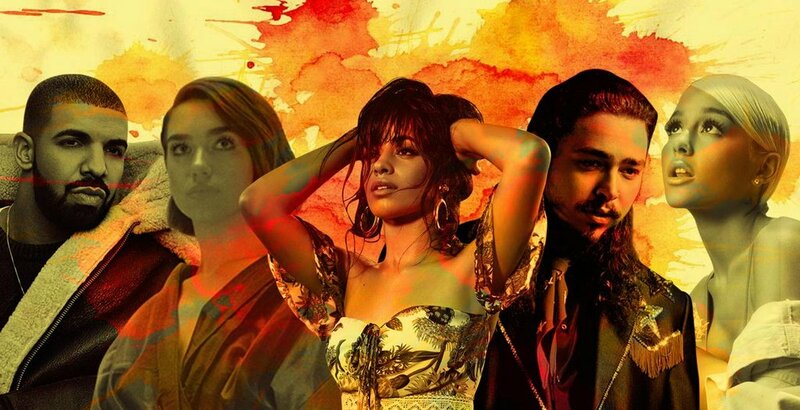 The 2018 MTV EMA nominees have finally been revealed and the competition is no joke this year. Camila Cabello is the most nominated artist with nods in six categories including Best Artist and Best Video for Havana featuring Young Thug. Ariana Grande and Post Malone are very close behind with five nominations each. Drake, Shawn Mendes and Dua Lipa also snagged an impressive number of nods with nominations in four categories each. As always, the awards will go to the artists who get the most votes and it’s up to the fans to vote for their favourites on mtvema.com! We will find out who the EMA winners are one month from now! The 2018 MTV EMA will be broadcasted live around the globe on 4 November from Bilbao Exhibition Centre.